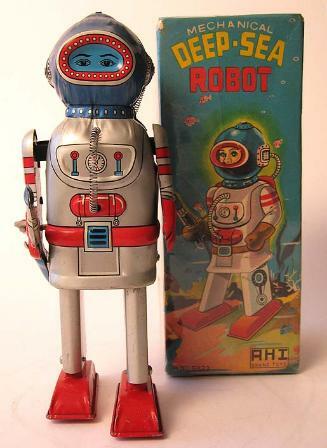 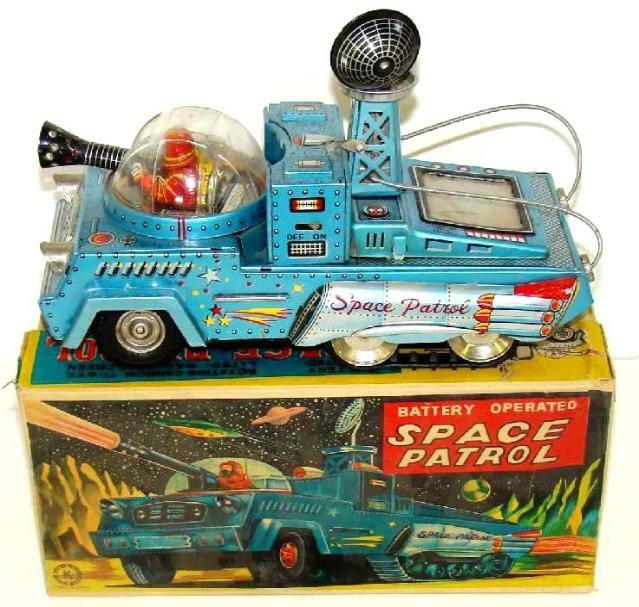 Japanese Space Cars Japan tin robots, scarce red Buddy L oil tanker Buddy "L"
Paying 50%-65% more than private collectors, ebay & antique dealers. 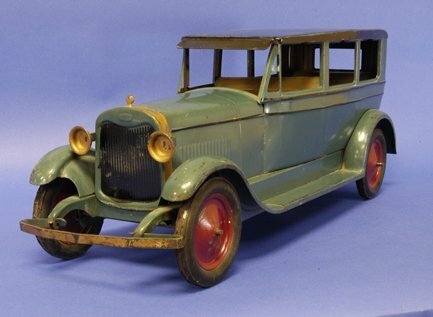 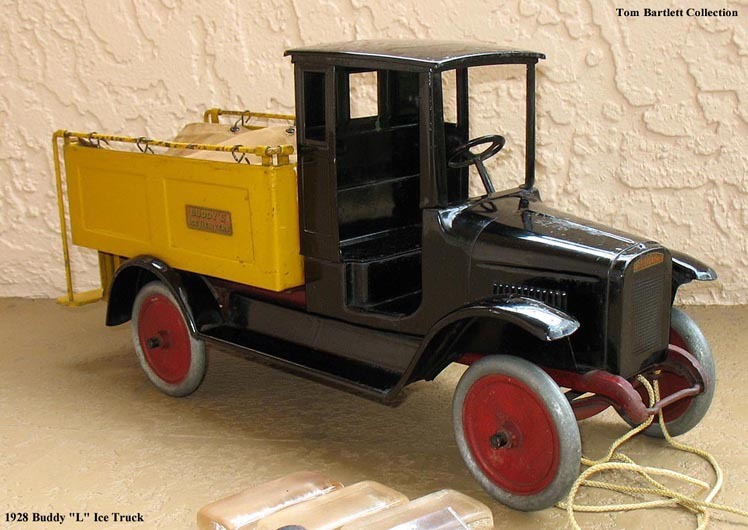 Sturditoy trucks & all vintage pressed steel toys manufactured 1917-1949.
for sale. 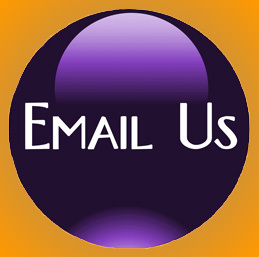 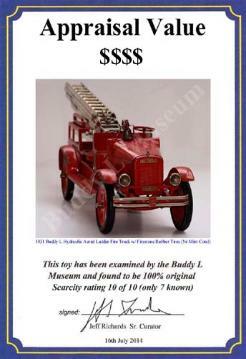 Also buying Keystone Toys, Sturditoy Trucks and Buddy L Toys. 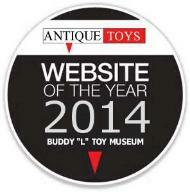 Antique buddy l toys for sale free appraisals.